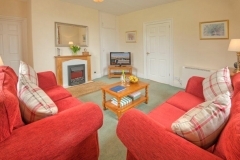 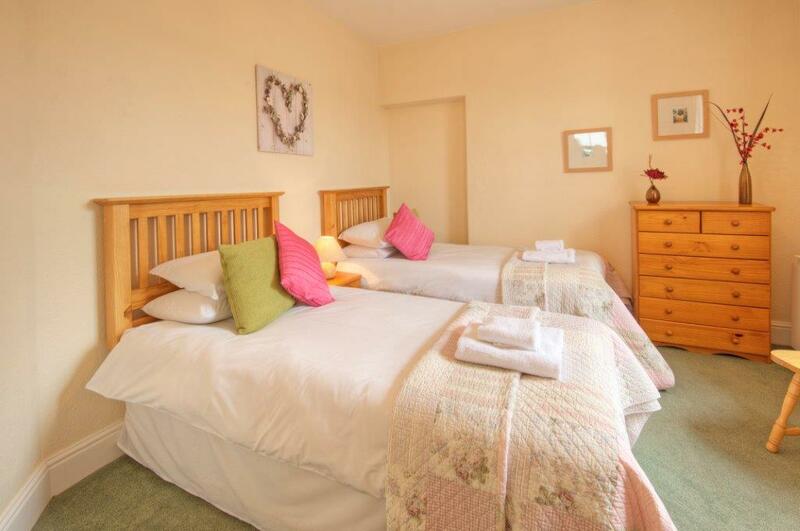 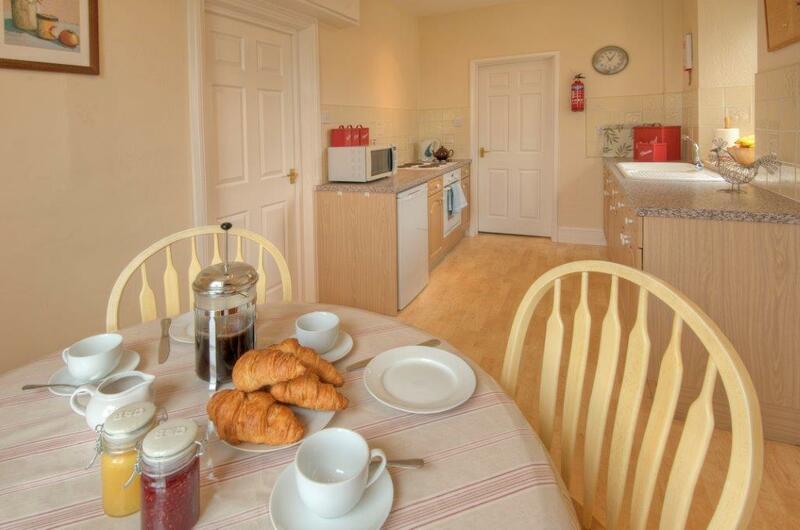 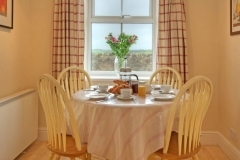 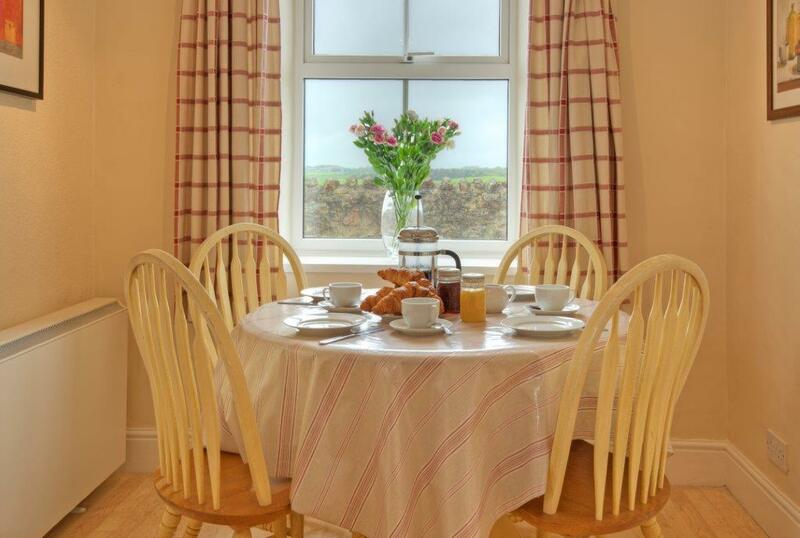 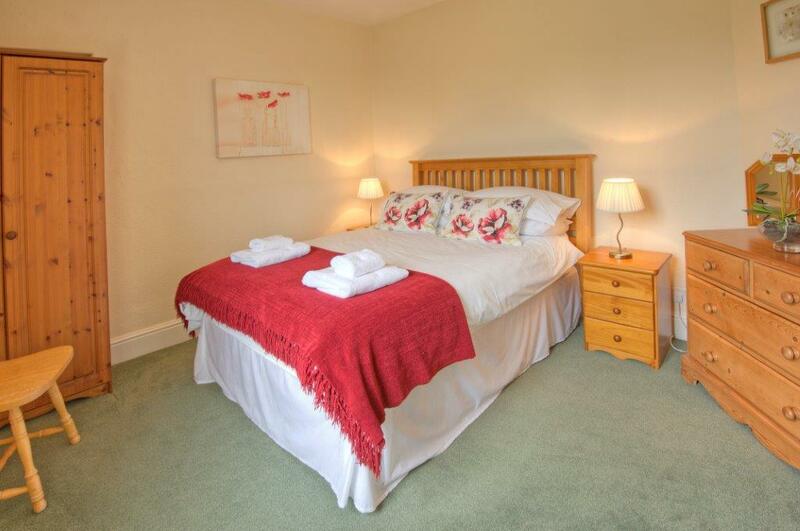 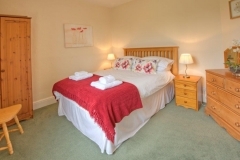 Dunes is a cosy cottage with two bedrooms, a double and a twin, a bathroom with shower over the bath, lounge with freeview TV, DVD and radio. The lounge and kitchen/dining room have unobstructed views across the fields towards Seahouses Golf Course. 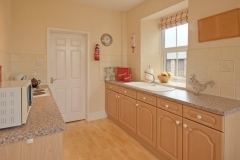 With a very well equipped modern kitchen, complete with electric oven and hob, microwave, fridge with freezer compartment and a washer/drier in the utility room your every need should be met. 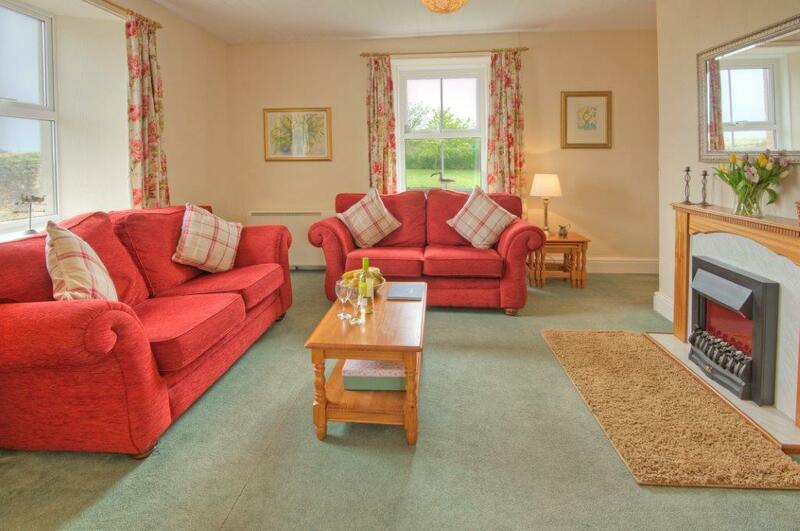 Complete with its own child/dog-friendly lawned garden, which is fully enclosed, with garden furniture and parking for a maximum of 2 cars.